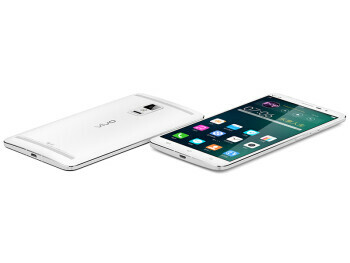 The Vivo XPlay 3S is the world’s first smartphone with a 2560 x 1440 pixel 6 inch screen. 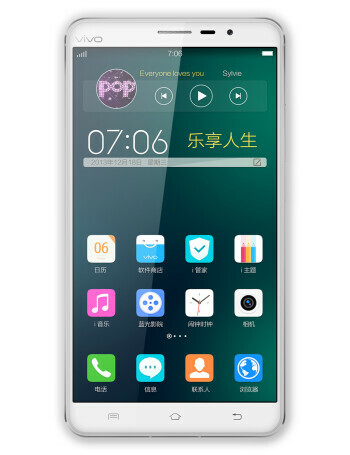 It is powered by a 2.3GHz Snapdragon 800 processor and has 3GB of RAM and 32 GS storage space. 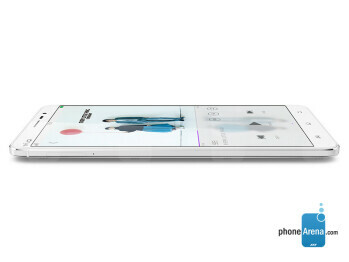 Other features include a 13-megapixel camera with an f/1.8 aperture, and 4G LTE connectivity. 1440 x 2560 pixel resolution (QHD) displays: yay or nay? 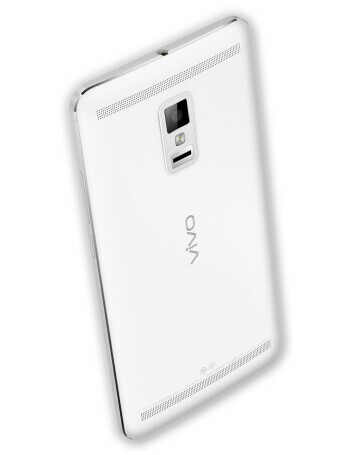 Vivo's event invitation for the 2K Xplay 3S is likely the coolest we've ever seen!